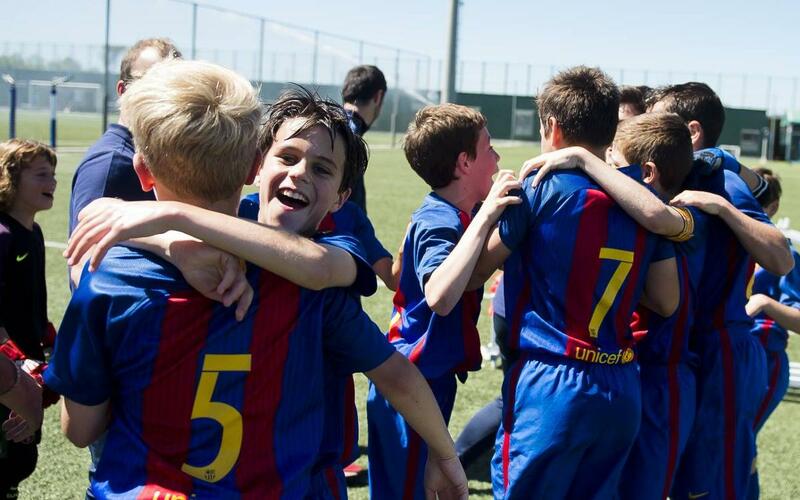 The season is drawing to a close for the Barça youth teams, and with most of them battling for silverware, top class goals are also coming thick and fast at the business end of their respective competitions. So here we go with this weekend’s collection, featuring Carles Aleñá (Barça B), Alejandro Domínguez (U12C), Nils Mortimer and Miguelete Ramírez (U16A) and Michal Zuk (pre-U10). Enjoy!